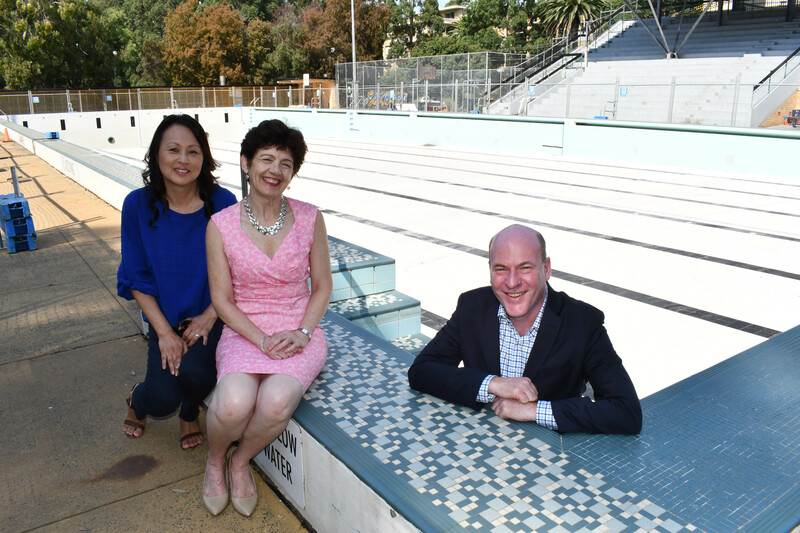 $2 million in federal funding has been secured to help Lane Cove Council rebuild the Lane Cove Olypmic Pool! This is great news for our community. Lane Cove Pool is one of our region’s most important sporting facilities. It is used by residents, school students and the Lane Cove Swim Club as well as major swimming carnivals – in fact in 2018 the centre attracted nearly 800 000 visits. Late last year Lane Cove Council was unexpectedly forced to close the pool due to major structural issues. While Council had been planning for the eventual replacement of the pool, the timing was outside their control. Cost estimates received by Council to replace the pool and the grandstand came in much higher than initially thought. Working closedly with the Council and the community I have been able to secure federal support to help fill the funding gap. Nearly 1000 residents signed my petition in just one week to support the campaign for federal funding which has helped me mount the case to my colleagues in Canberra that this should be a priority. So I am really thrilled that the federal government has agreed to provide $2 million to ensure that the new pool and grandstand can be built and re-opened as quickly as possible. With the number of young families growing in our local area, improving local sporting infrastructure has been a priority for me and while primarily a responsibility of local councils and the state government, I have successfully been able to secure federal support for a number of projects including the major improvements to the Gore Hill Oval precinct which re-opened earlier this month. With this funding, swimmers young and old will be able to return to the pool in Lane Cove as soon as construction is complete.